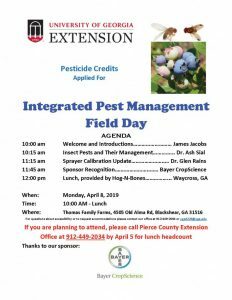 What is Integrated Pest Management? It is a science-based decision-making process that employs biological, mechanical, cultural, and chemical control methods is such a way as to minimize economic, environmental, and public health risks associated with pests and pest management practices. This website provides information about the University of Georgia Integrated Pest Management program. 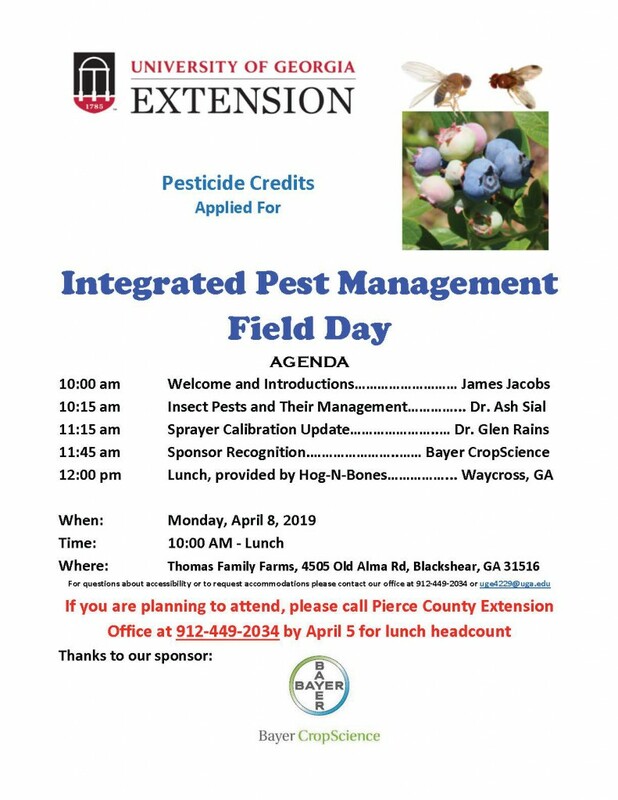 Further, we look to provide updates on valuable pest management information for homeowners and commercial operations. Please check back often as we continue to build and update this site! The most recent edition of the Georgia Pest Management Handbook gives current information on selection, application, and safe use of pest control chemicals. The Handbook has recommendations for pest control on farms, around homes, urban areas, recreational areas, and other environments in which pests may occur. Cultural, biological, physical, and other types of control are recommended where appropriate. Commercial and Homeowner editions are available.